Photo Courtesy of Bettman/Getty Images. 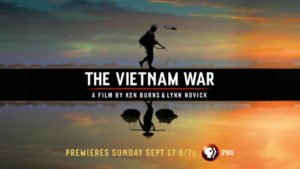 Halfway through The Vietnam War marathon, now may be a good time to ask ourselves how the film affects the way we think about the present. Consider the impact of its many pieces: its use of music, photography, archival film footage, and recent interviews, its narration, and its countless editorial decisions. 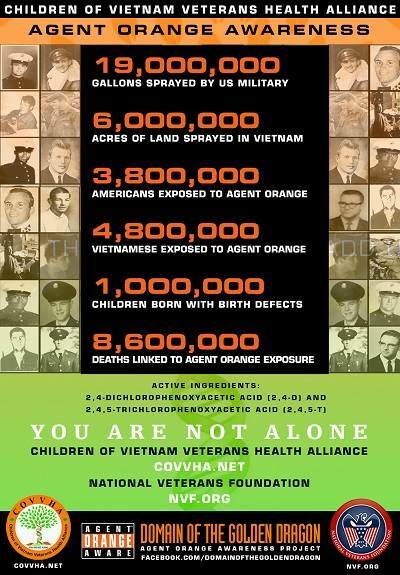 Do they blend together in ways that make the Vietnam War more relevant to our own time? Does the film raise provocative questions about America’s current role in the world and the relationship between citizenship, democracy, and the making of foreign policy? Or would you say that the documentary mostly keeps the war at a safe distance, relieving us of the challenge of thinking about how its historical controversies, failures, and illegitimate uses of power may still be alive and unresolved today? I don’t think there are simple answers to these questions, and responses will no doubt differ widely. 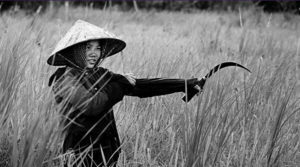 My own view is that The Vietnam War makes surprisingly few explicit and discomforting connections to our own moment. For example, we never hear interviewees compare the Vietnam War to the twenty-first-century wars in Iraq, Afghanistan, and Syria or to the secret military operations conducted by the United States in well over a hundred countries every year since at least 2011. 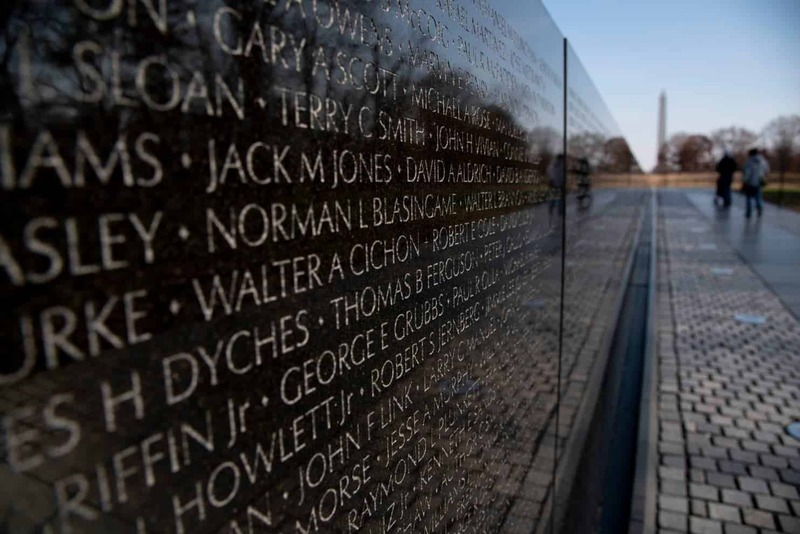 Nor do we witness lively, contentious debates about the ongoing significance of the Vietnam War. Each of the film’s subjects speaks individually, from a tight-shot cocoon, and their representations of the past are never directly challenged. We hear differing perspectives of the war, but political or moral conflicts (beyond the personal) are not deeply probed or appraised by the narrator or anyone else. It’s as if every opinion presented is intended to coexist peacefully with all the others and viewers are not meant to be provoked to develop coherent positions of their own. What is the impact of those visual and musical conclusions? I’m struck by their artfulness. The photos are all visually stunning and the songs are mostly major hits of the 1960s. The images and the music are sometimes bleak (“I look inside myself and see my heart is black”), but they are also beautiful. I don’t think they awaken political emotions or ideas so much as a kind of elegiac respect, even reverence, for the suffering and sacrifice of the war’s victims and survivors, and especially for American soldiers. We may be moved to pay homage to the past, but are less likely to scrutinize it for political or moral meaning that might shape our actions in the present. However, as I’ve indicated in previous posts, the depoliticized and even nationalistic packaging of The Vietnam Warshould not make us overlook the sharper-edged material tucked inside. 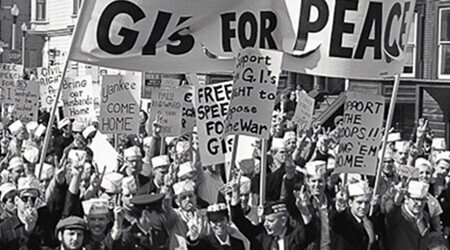 Episodes 5 and 6 focus almost four hours of attention on a single key year of the war, from July 1967 to July 1968, bookended by Janis Joplin’s haunting rendition of “Summertime” and Procol Harum’s “A Whiter Shade of Pale.” That year encompassed further escalations in the war abroad and the antiwar movement at home; increasingly stormy race relations at home; ferocious fighting at places like Con Thien, Dak To, and Khe Sanh; the even bloodier Tet Offensive and its aftermath; Lyndon B. Johnson’s decision to drop out of the 1968 presidential race; the assassinations of Martin Luther King Jr. and Robert Kennedy; and a huge shift in American public opinion to the majority conclusion that the war was wrong, unwinnable, or not worth the cost. 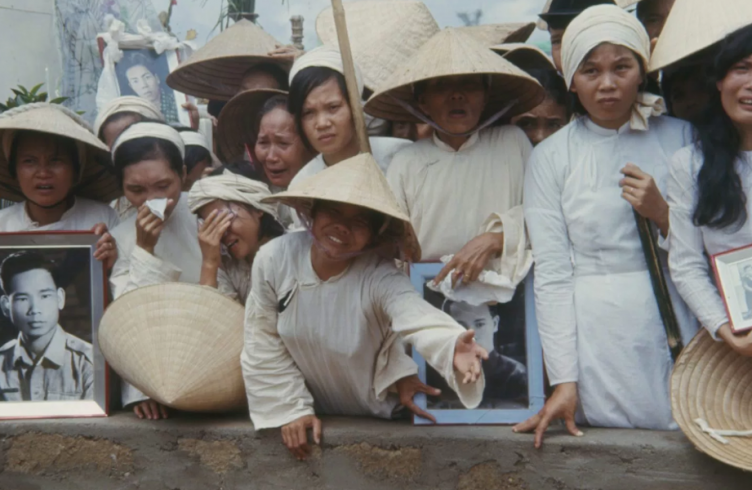 The government of Vietnam has persistently denied that its forces committed war crimes in Hue, so these testimonies are acts of moral courage that may lead to further revelations about the conduct of Vietnamese forces in Hue and elsewhere. That is to be commended. However, the film’s both-sides-committed-war-crimes approach evades two important points. First, even if evidence were to surface indicating that both sides had killed the same number of civilians, that data would not provide convincing, ex post facto justification for U.S. military intervention, in defiance of the Geneva Accords, against a country that had never harmed it. 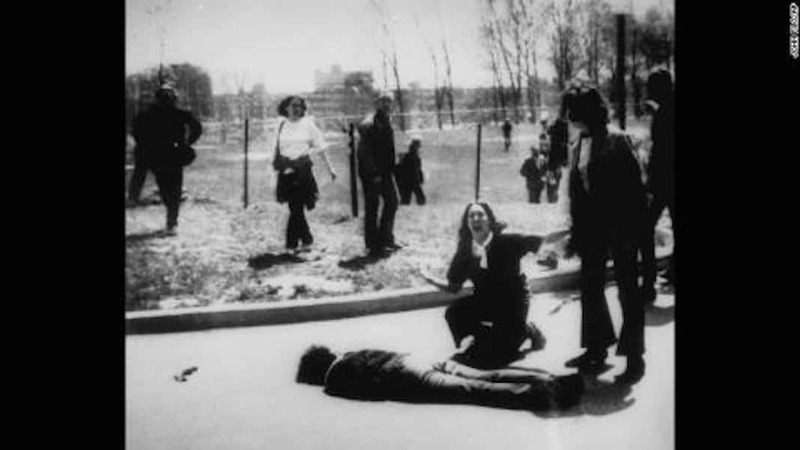 Second, there was no such equivalency in civilian bloodshed. The extraordinary firepower of the United States (from land, sea, and air) dwarfed that of their enemy. That, along with rules of engagement that claimed the right to create “free fire zones” and to bomb any South Vietnamese village that gave material support to the Viet Cong, made the killing of civilians by the Americans and South Vietnamese not only inevitable, but far more extensive than the killing done by the communists. We leveled shops and bars along the river. We pulverized hotels and houses, floor by floor, street by street. . . . The corpses were everywhere. . . . One day I passed a line of them that went on for almost a block, all children. . . . The VC came into My Tho and all the other towns knowing what would happen. They knew that once they were among the people we would abandon our pretense of distinguishing between them. We would kill them all to get at one. In this way they taught the people that we did not love them and would not protect them; that for all our talk of partnership and brotherhood we disliked and mistrusted them, and that we would kill ever last one of them to save our own skins. To believe otherwise was self-deception. Christian G. Appy is a professor of history at the University of Massachusetts. His next post, about Episodes 7 and 8, will appear following the latter’s East Coast broadcast on Tuesday, September 26. He is the author of American Reckoning: The Vietnam War and Our National Identity (2015), Patriots: The Vietnam War Remembered from All Sides (2003),and Working-Class War: American Combat Soldiers and Vietnam (1993). He also serves as an OAH Distinguished Lecturer.